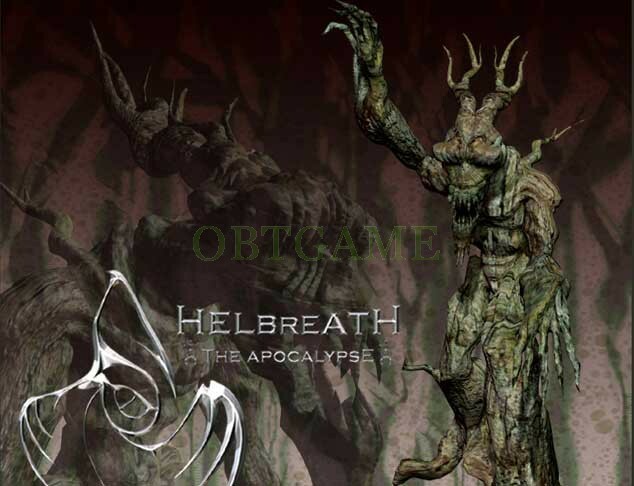 Helbreath is a popular MMORPG video game for PC, developed by the Korean company Siementech, First launched in South Korea in August 1999. International and Japanese versions were released in the following years. BTW It is a free to play online games. Custom account, password informations. You can create your own In Game Name after log in. 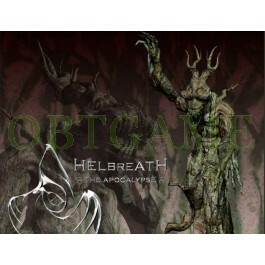 Please leave the custom account info in box during placing order.